One Cool Tip .com: My iPhone Has Lost Me! Finding your lost phone is often a daily experience for million of iPhone users. But what happens when your iPhone loses YOU? That's a very common occurrence in iOS 8 due to new privacy prompts. It's easy to inadvertently turn off "location services" for key apps that often need to know where they are. Examples include, Facebook, Twitter, Photos and Messages. Letting the phone app know where it's location allows the app to provide better information for you. For example, Facebook can show you nearby locations when you post a status update. "It used to work but now it doesn't. How does this happen?" In iOS 8, new prompts pop up from time to time asking if the user wants to continue letting an app access its location. 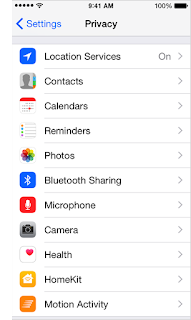 If you should answer no, then the privacy setting for that app changes within the hidden settings and the app will no longer access to the GPS location service built within the iPhone. So how do you change it back? 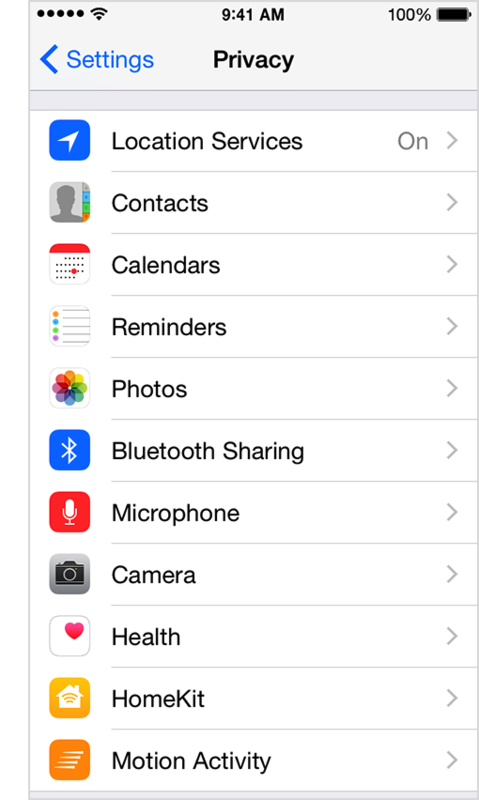 The location services for iOS and specific apps is hidden within the Settings and then Privacy options on iPhone. You can check that Location Services are "On" for the phone and then check each app to ensure you do or do want to let that app have access to the phones location. That's it.